Showing 1 - 10 of 111 Results. HUGHIE LEE-SMITH (1915 - 1999) Slum Song. 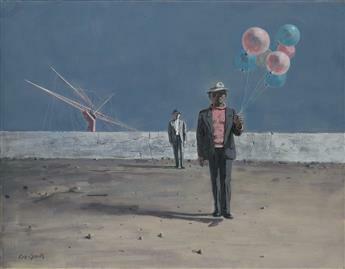 HUGHIE LEE-SMITH (1915 - 1999) Man with Balloons. HUGHIE LEE-SMITH (1915 - 1999) Performers. 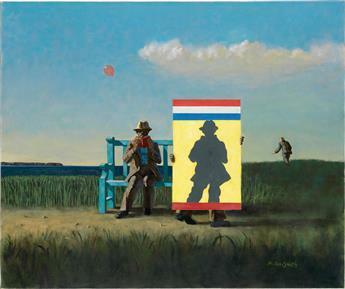 HUGHIE LEE-SMITH (1915 - 1999) Poet #4. 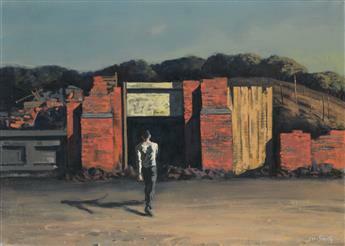 HUGHIE LEE-SMITH (1915 - 1999) Untitled (Young Man in a Slum). HUGHIE LEE-SMITH (1915 - 1999) Desert Forms. HUGHIE LEE-SMITH (1915 - 1999) Untitled (Rooftop View). 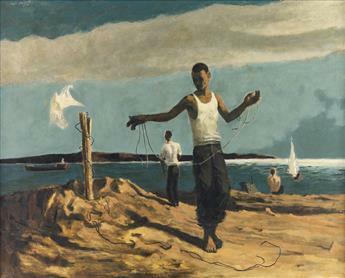 HUGHIE LEE-SMITH (1915 - 1999) Untitled (Youths on a Lakeshore). 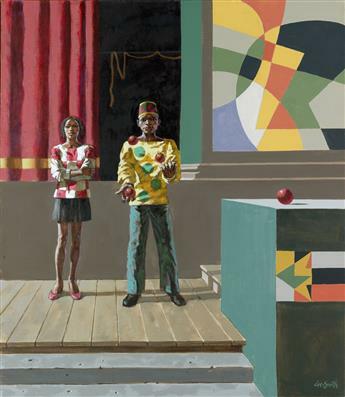 HUGHIE LEE-SMITH (1915 - 1999) The Juggler #1.